David has always wanted to try his hand at stand up comedy, so Michael is helping him do it. David calls the show to introduce himself and talk about what he is wanting to do. Make sure to check back for updates on David’s journey to the stage. 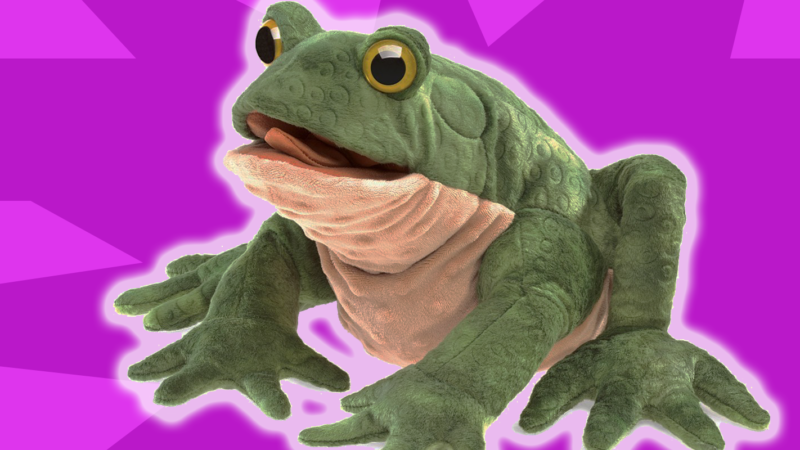 Former children’s television star and everybody’s favorite amphibian, Hermit the Toad, is on the show addressing his recent firing and mounting legal allegations.